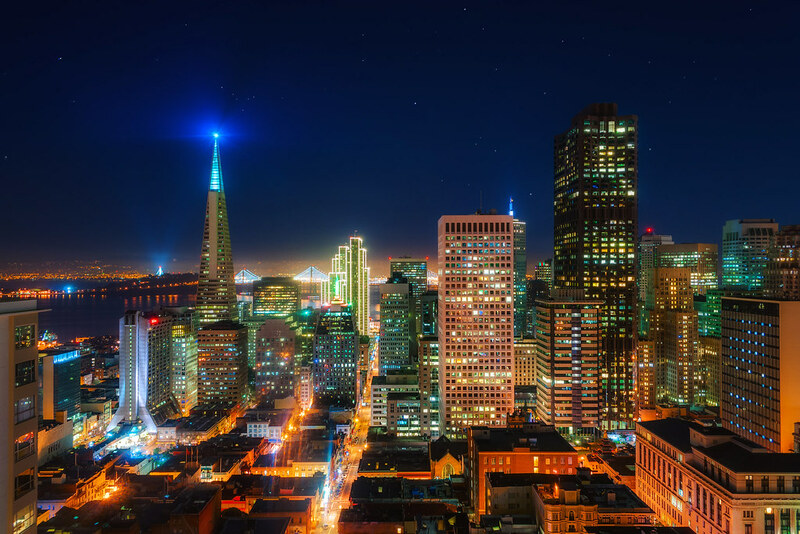 A nighttime view of San Francisco, California. This entry was posted in San Francisco and tagged city, night, San Francisco. Bookmark the permalink. We’ve not met, but I’m a friend of your Dad’s, and he turned me on to your website today, and I have to say your work is very impressive. Your website is also very clean and well designed, easy to navigate and follow. Thank you, Rod! That means a lot!